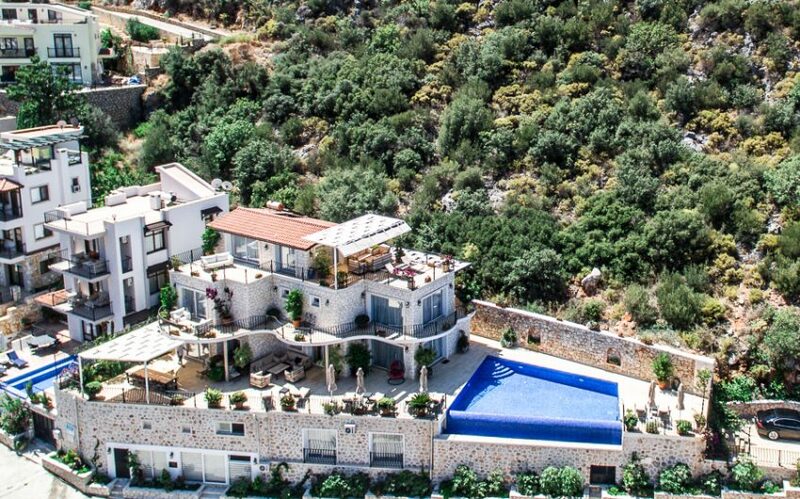 Villa Light is a large, 4-story house sitting at the top of Kisla’s far side hill. 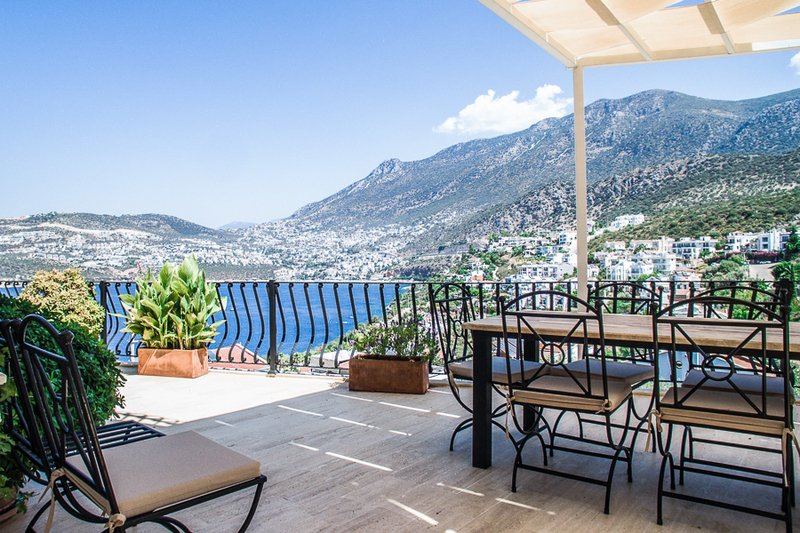 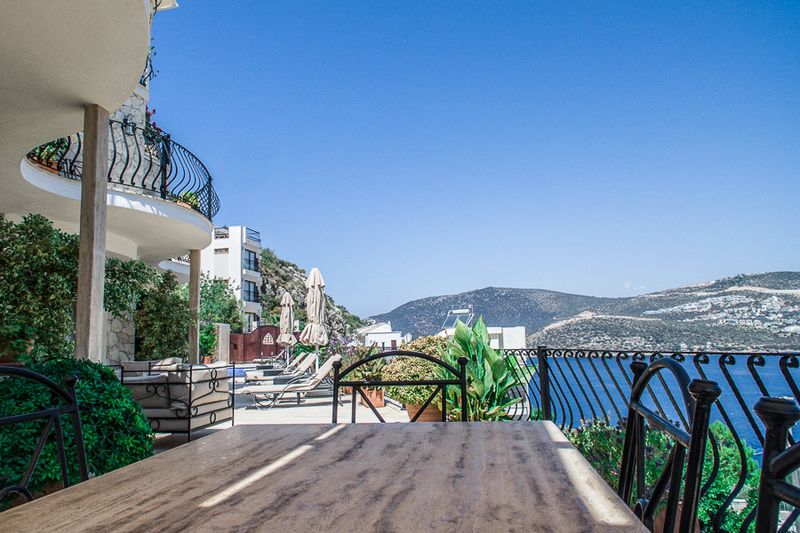 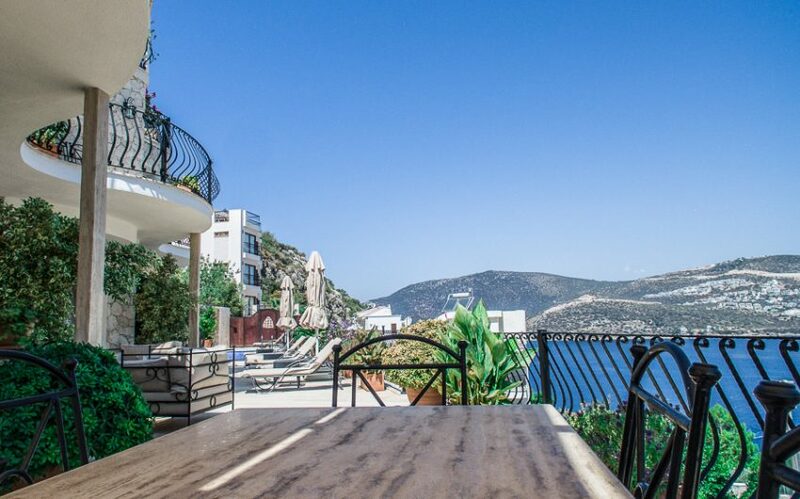 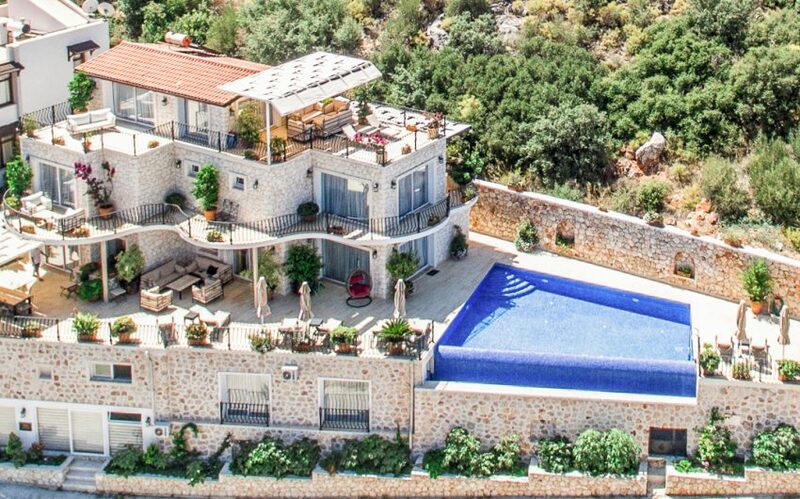 Olive trees cover the hillside behind the villa, while the incredible vista of Kalkan Bay is viewed from the front. 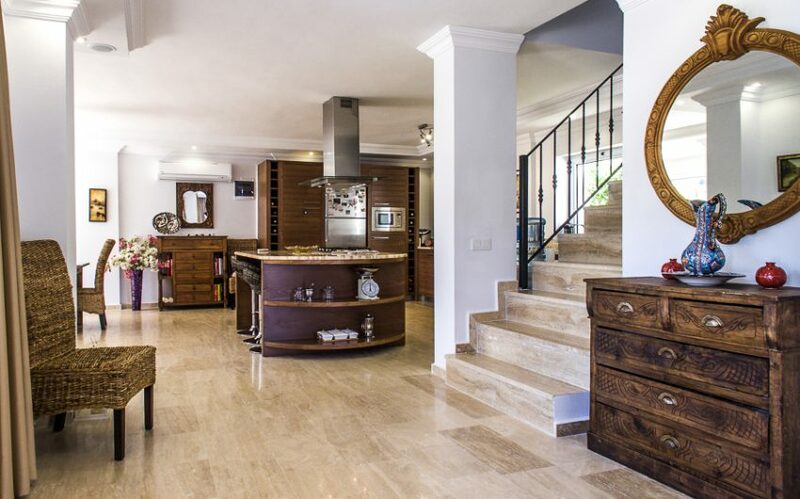 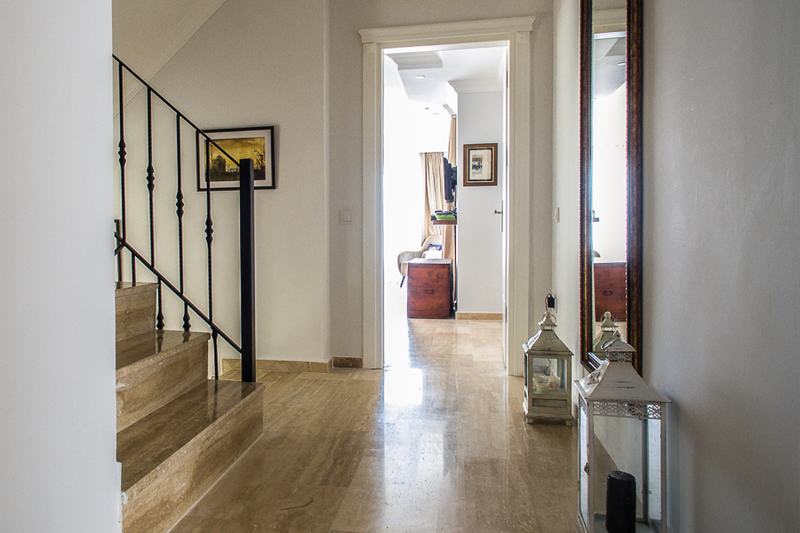 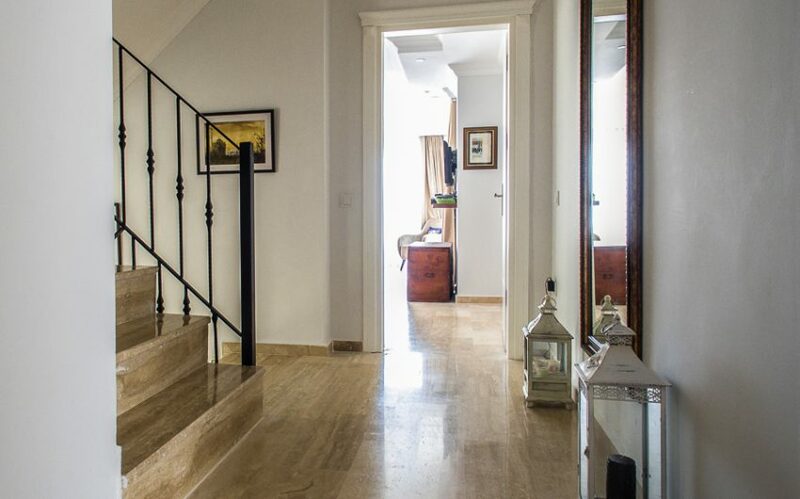 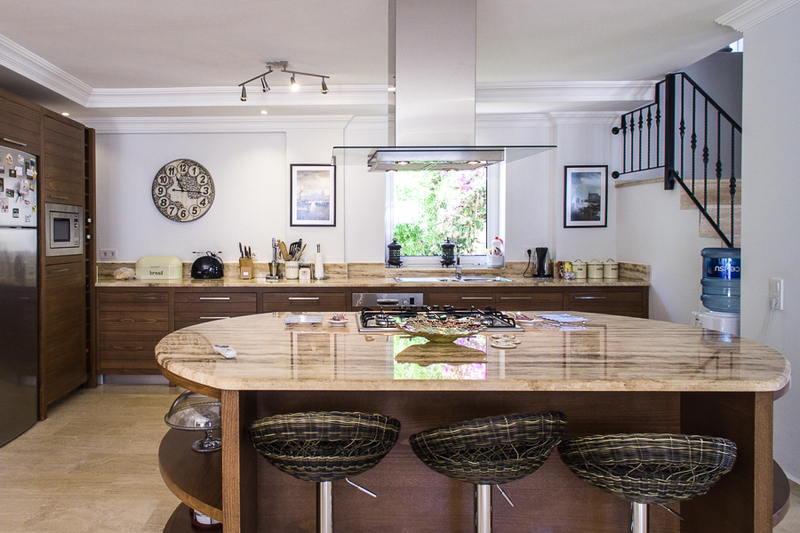 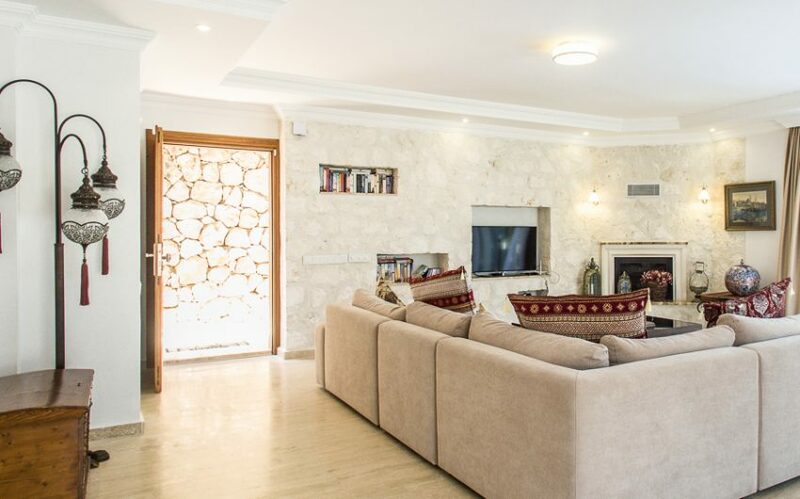 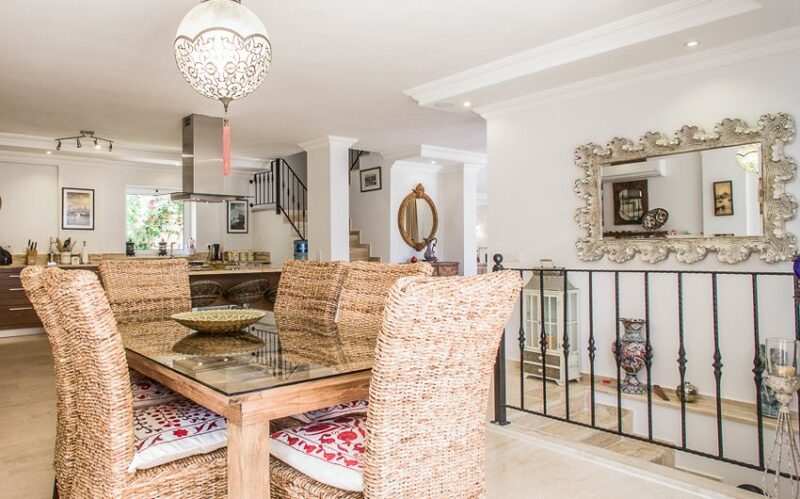 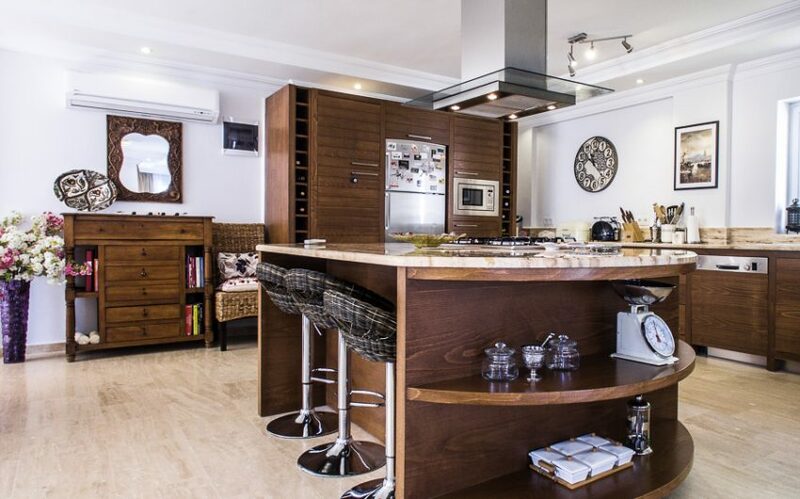 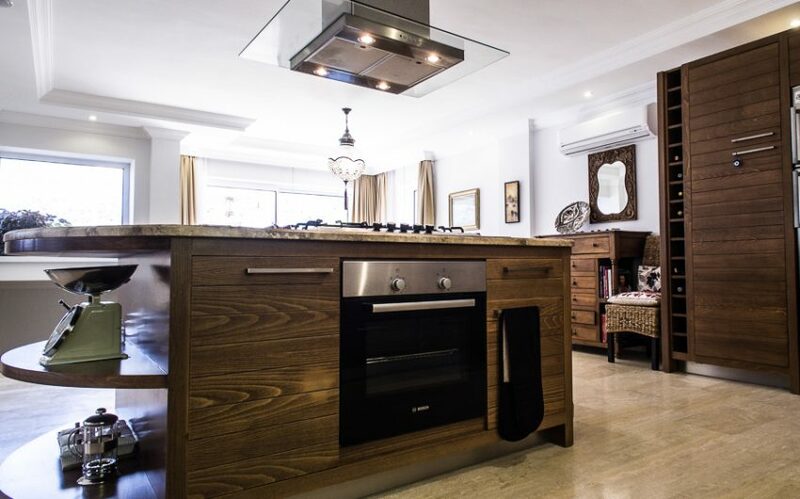 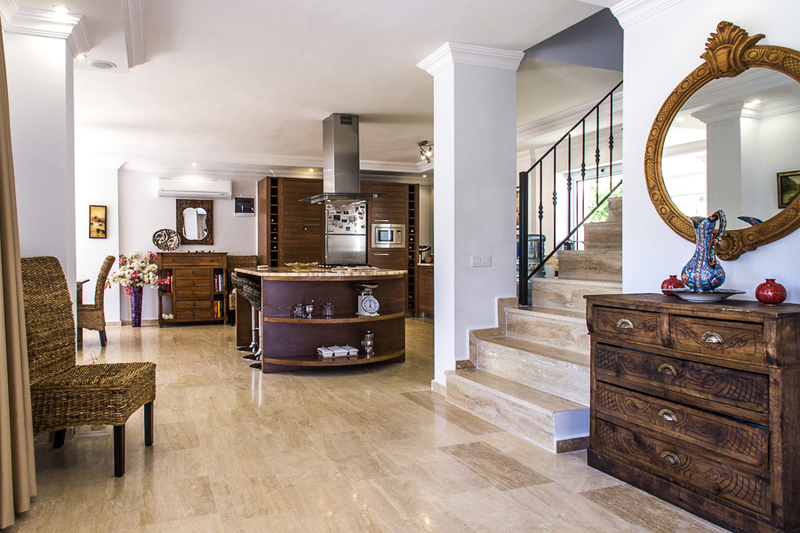 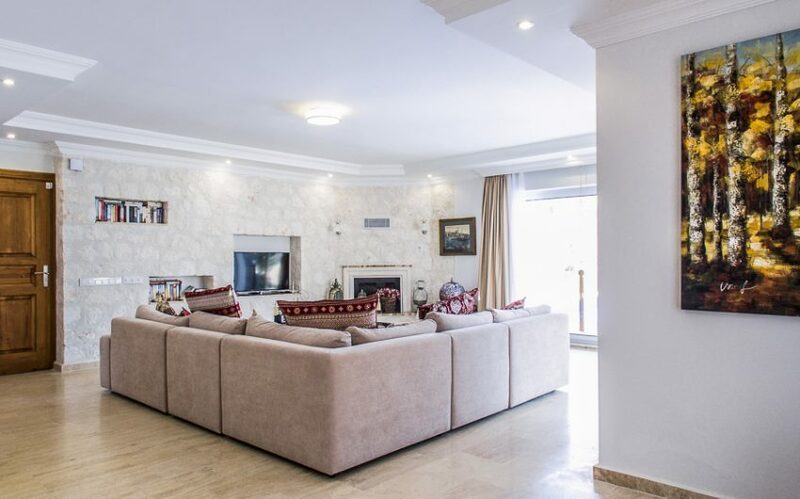 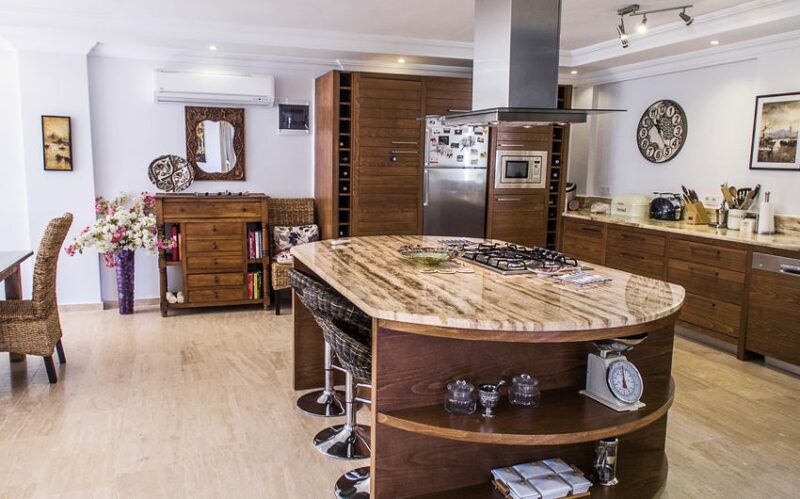 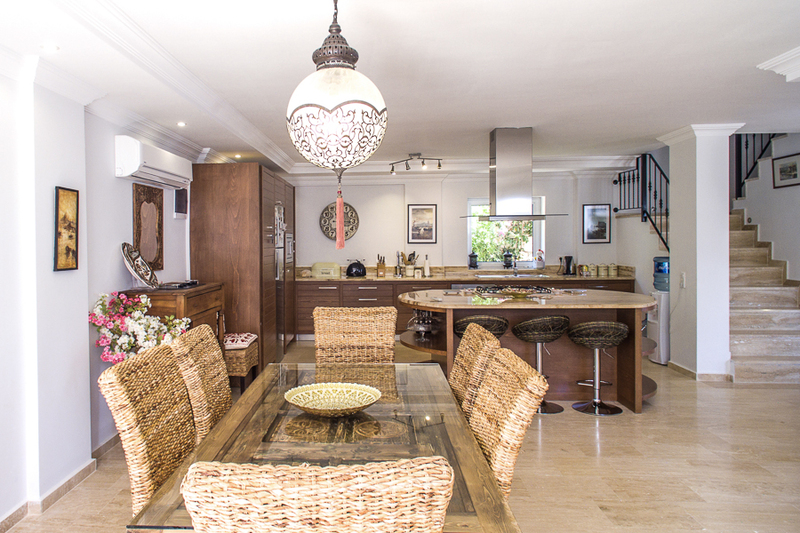 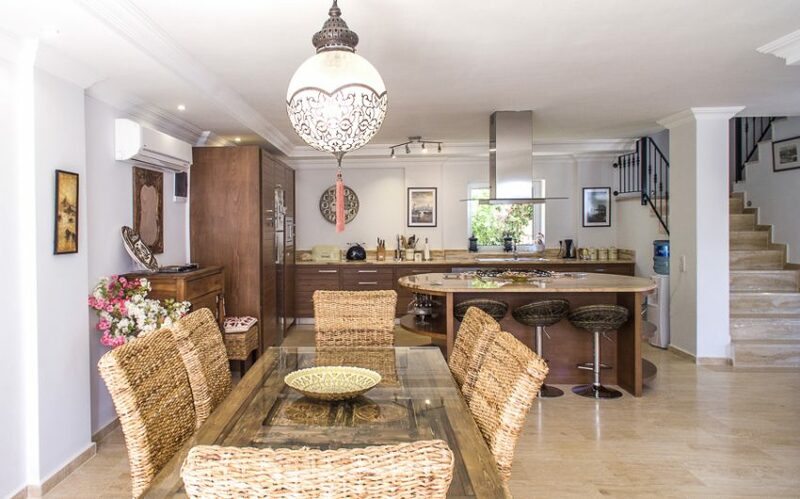 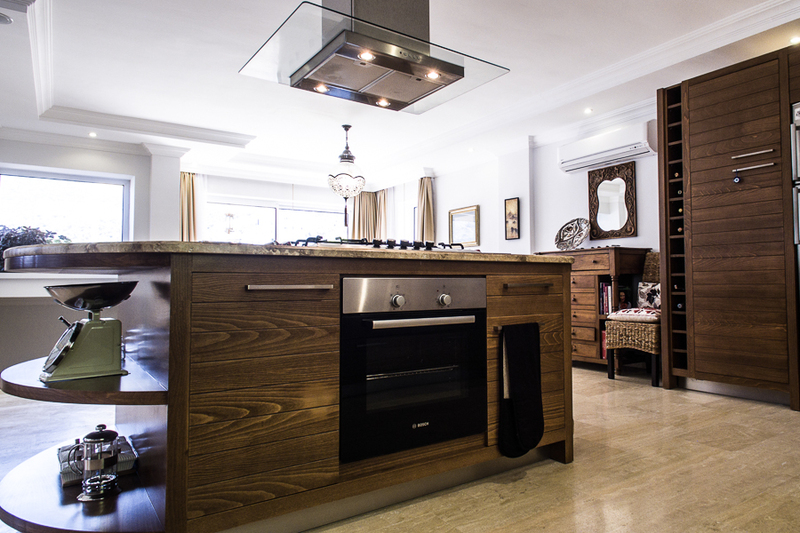 The 5-bedroom villa has taken traditional styling and given it a beautiful modern twist, resulting in a contemporary, understated sumptuousness that is often hard to find. 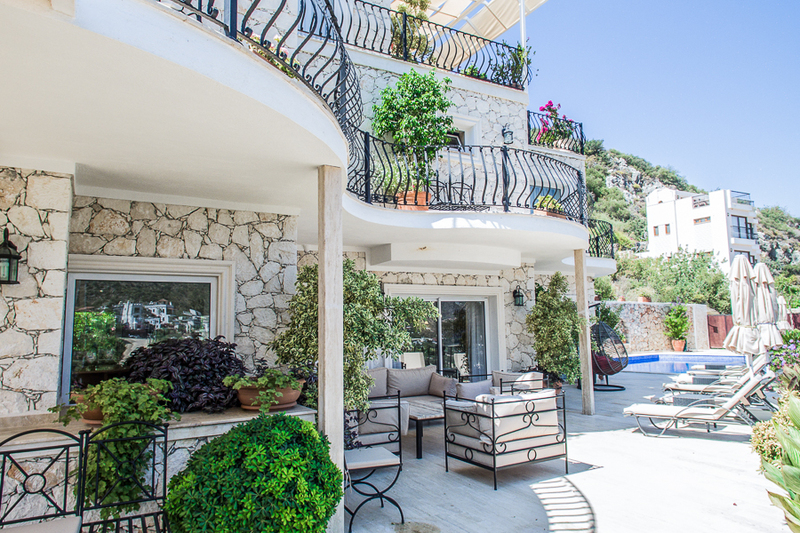 Externally, the villa has large, wrap-around balconies cleverly weaving a variety of outdoor dining and entertaining areas into a fluid, easy design. 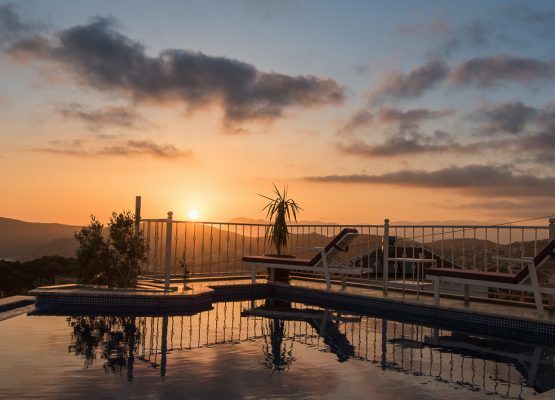 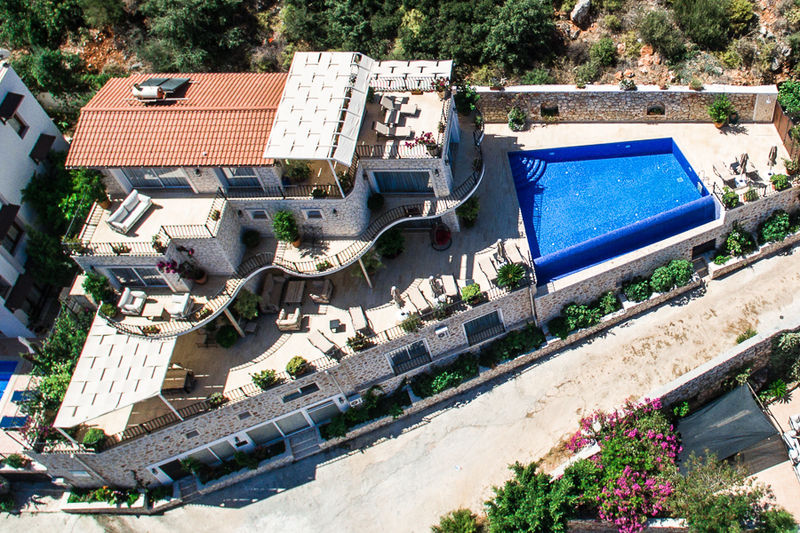 A talented landscape architect has complimented this exceptional villa with beautiful gardens and of course it would be nothing without a private pool for guests to enjoy. 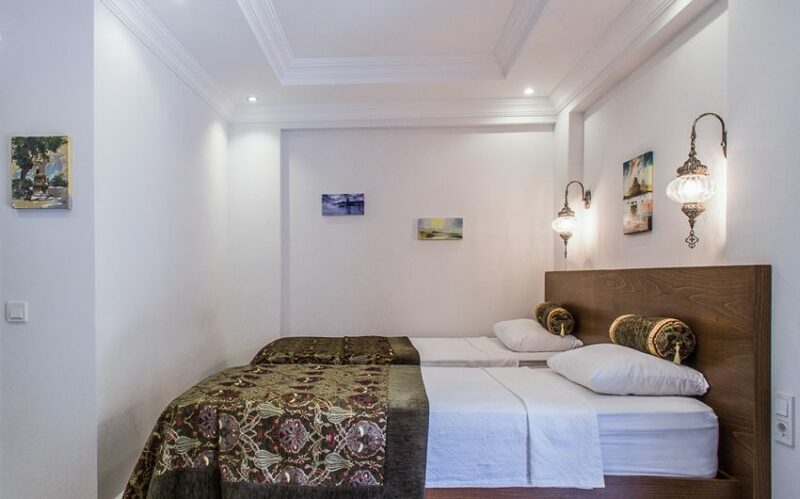 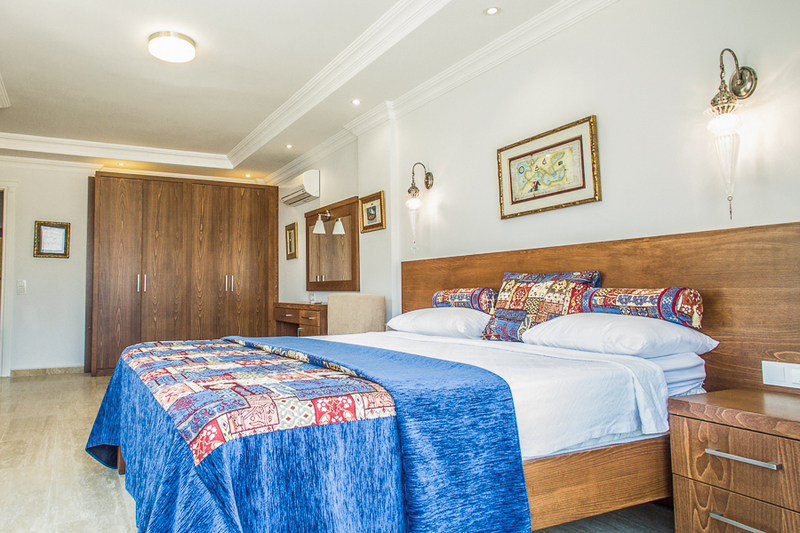 Internally, there are 5 tastefully decorated bedrooms, 4 of them with double beds and one with twin singles and all are ensuite. The open plan living area is modern but still cosy and the fully equipped kitchen is straight from the pages of a glossy magazine. 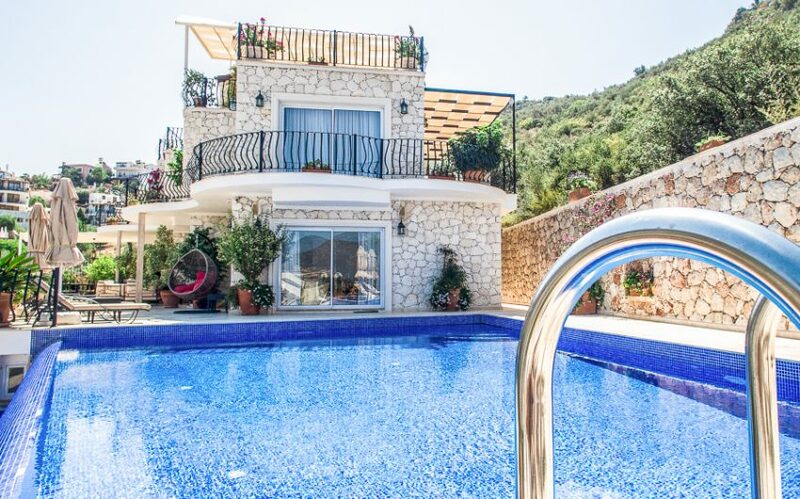 Situated just 5 minutes’ walk from several exclusive beach clubs, the villa is ideal for anyone seeking a private, relaxing getaway but still wanting easy access to some social life and Kalkans infamous clear waters. 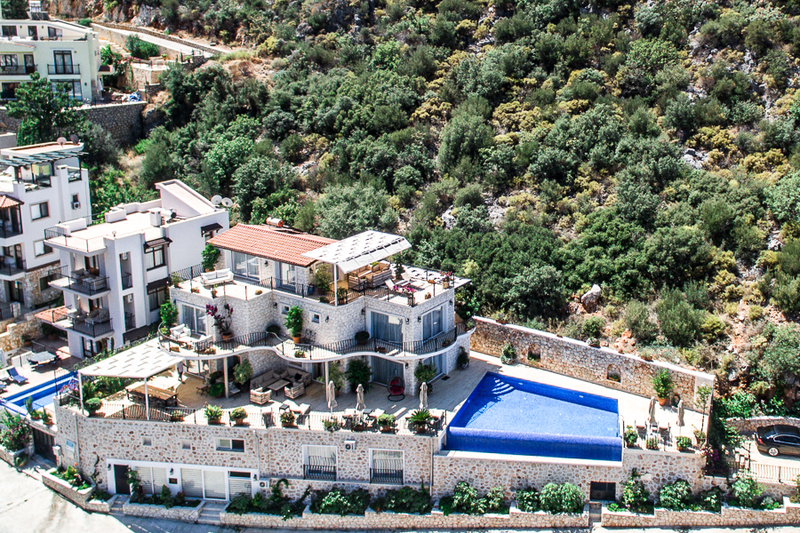 Please contact us directly for availability and current offers/discounts on this Villa. 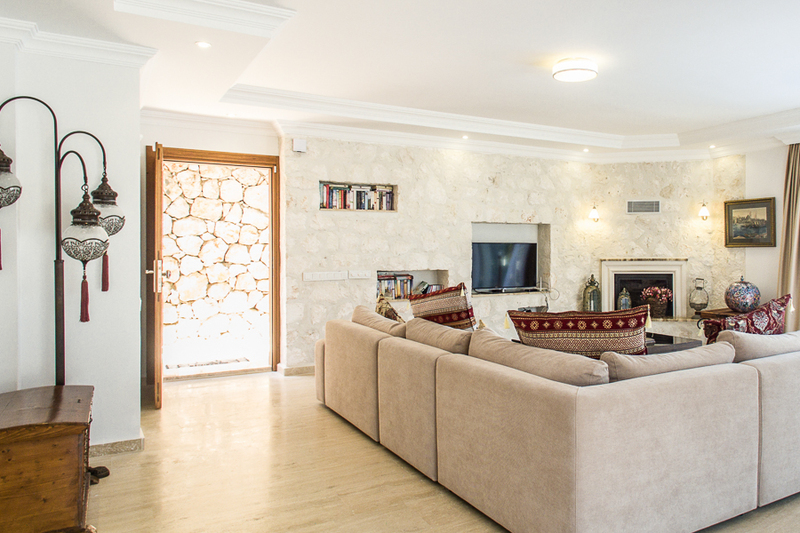 Situated in Kisla, this stunning 7 bedroom villa was completed in 2015 and possesses all the mod cons you could wish for. 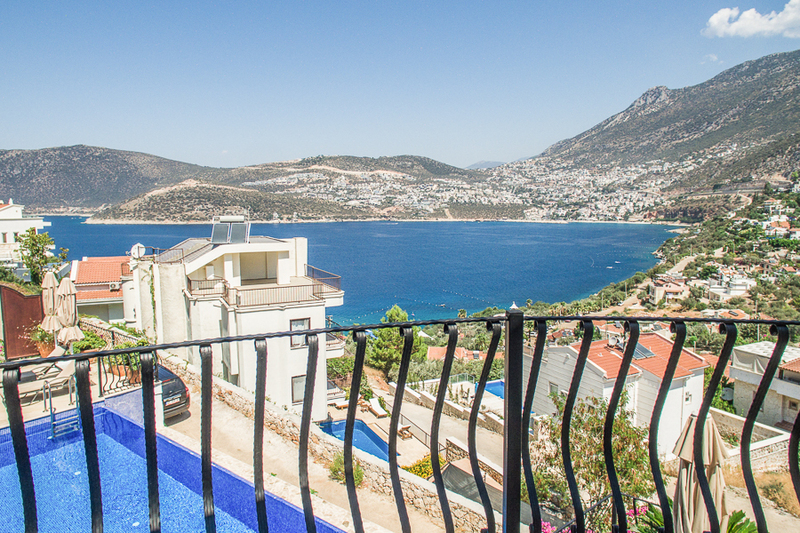 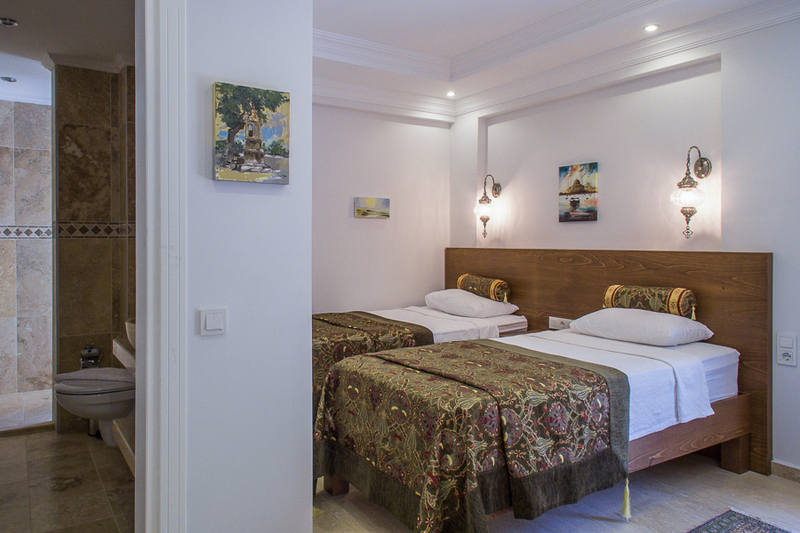 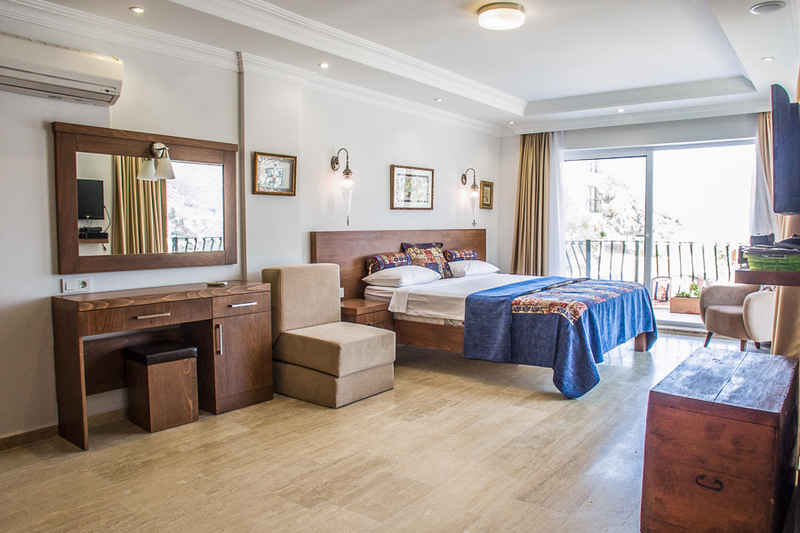 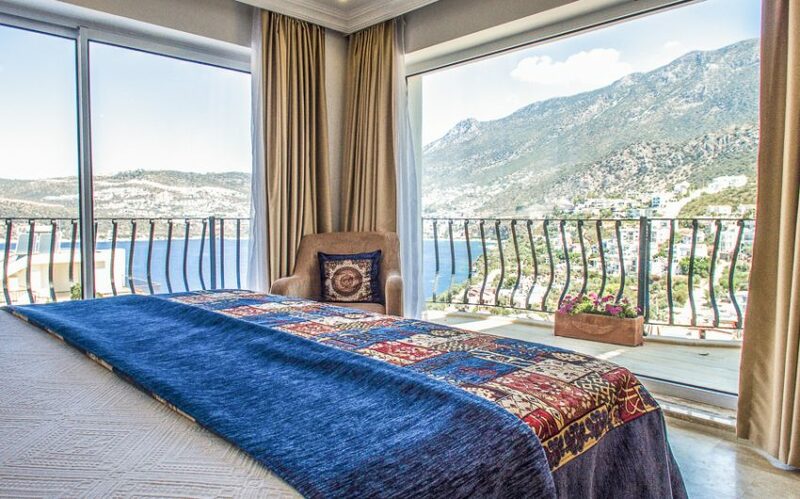 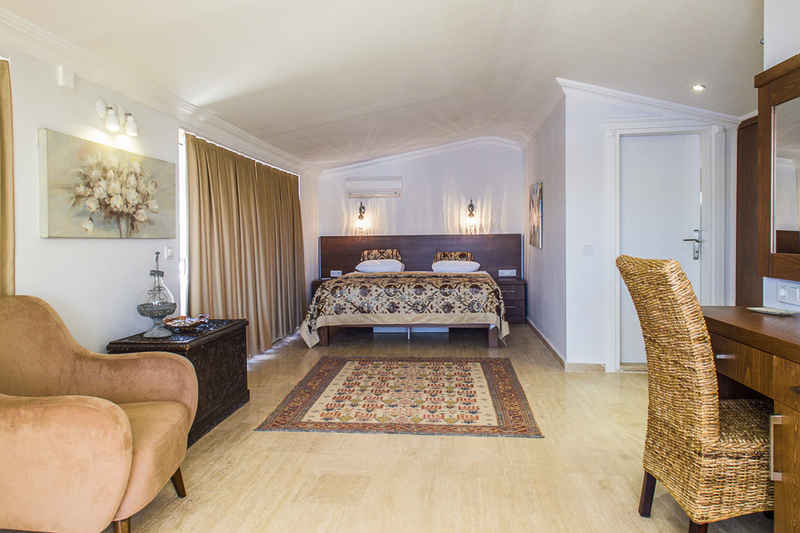 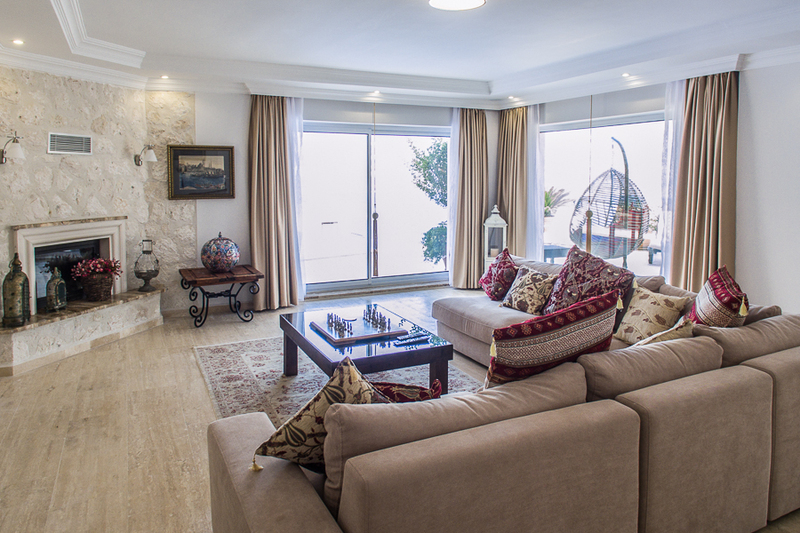 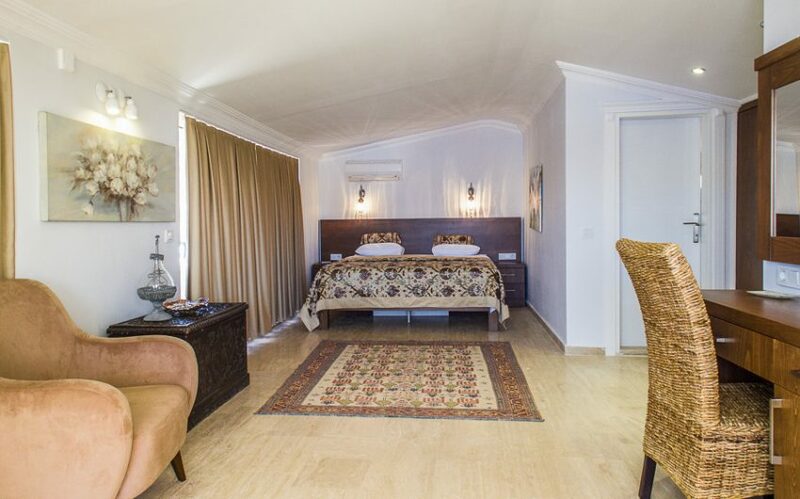 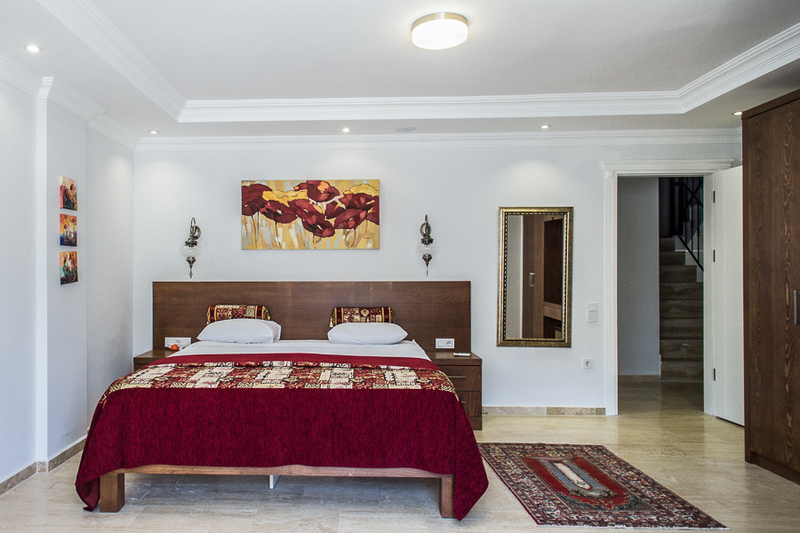 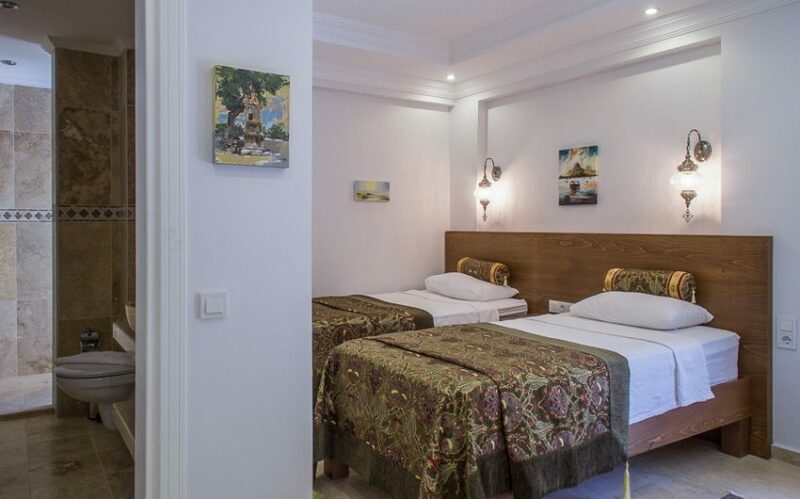 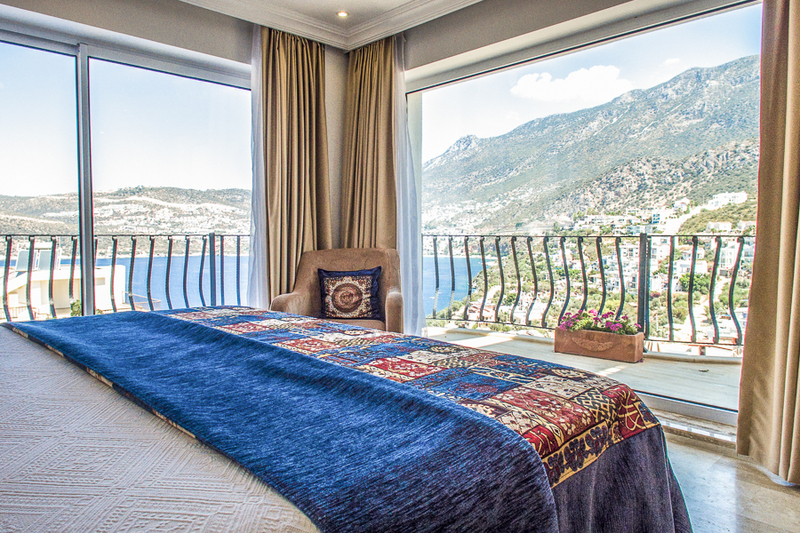 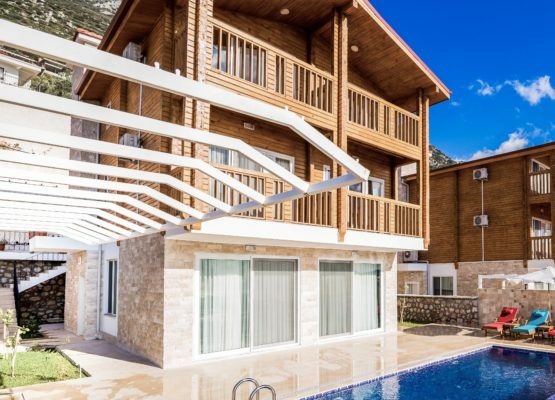 A charming collection of 1,2 & 5-bedroom, luxurious cedar timbered villas, overlooking all of Kalkan Bay. 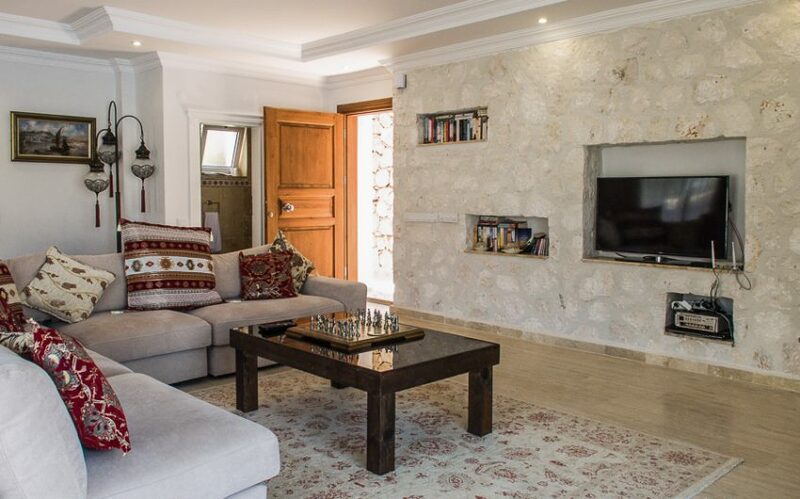 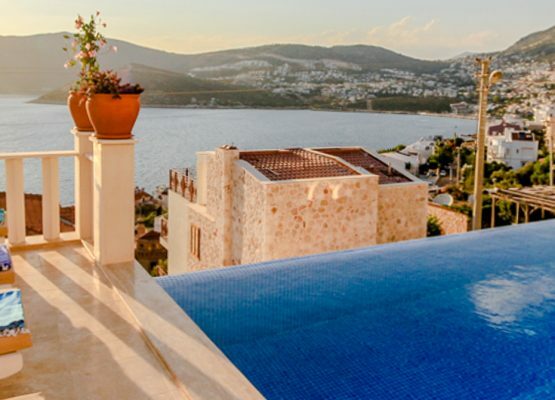 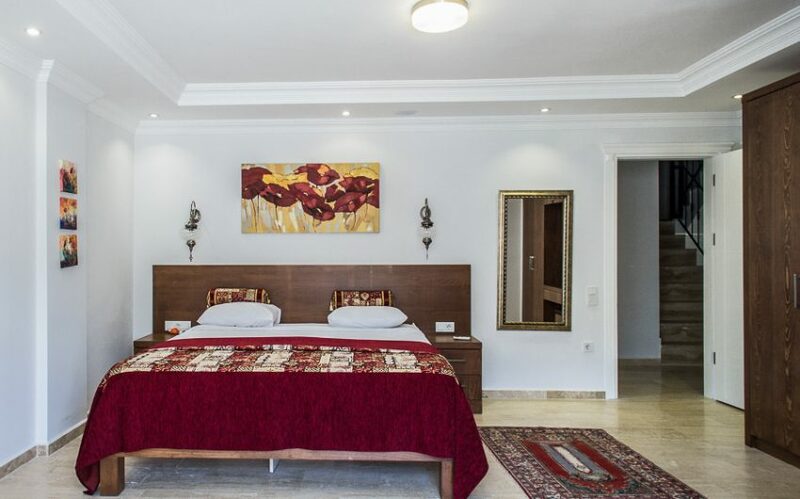 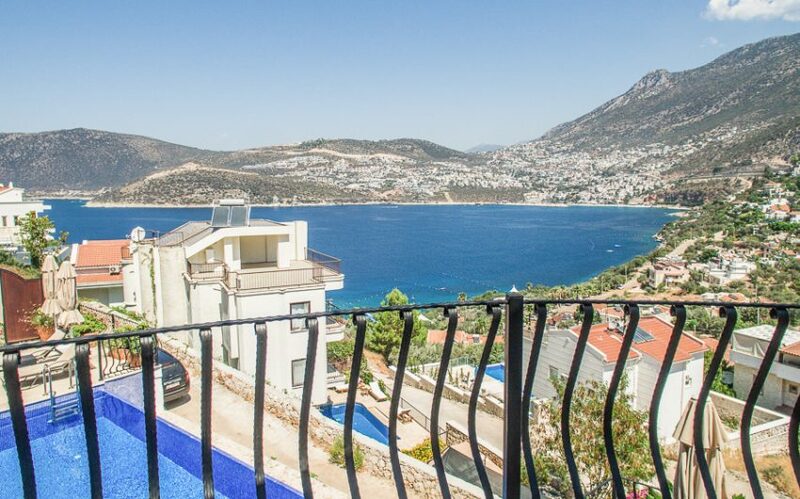 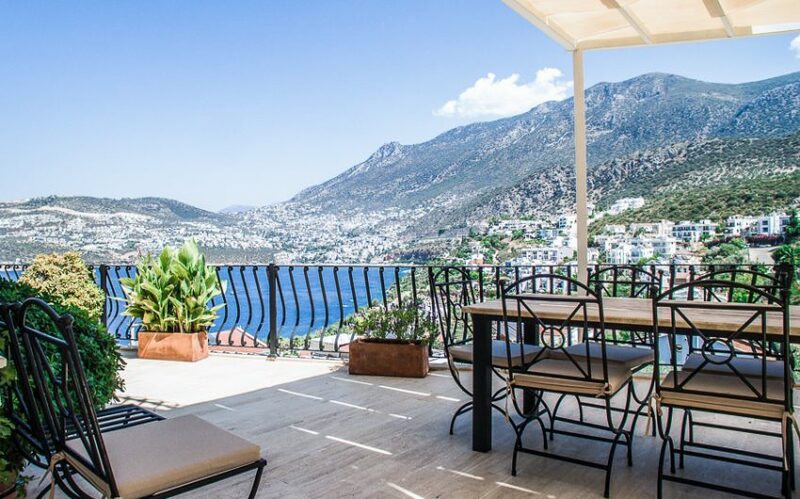 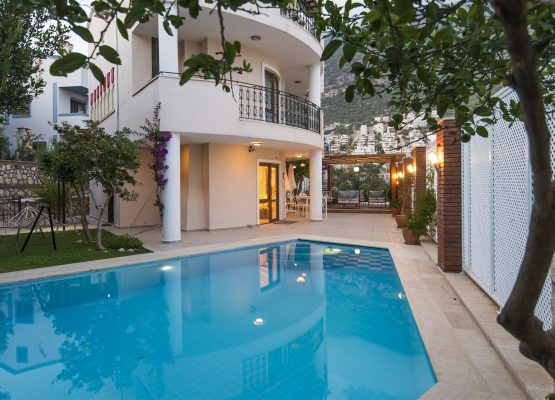 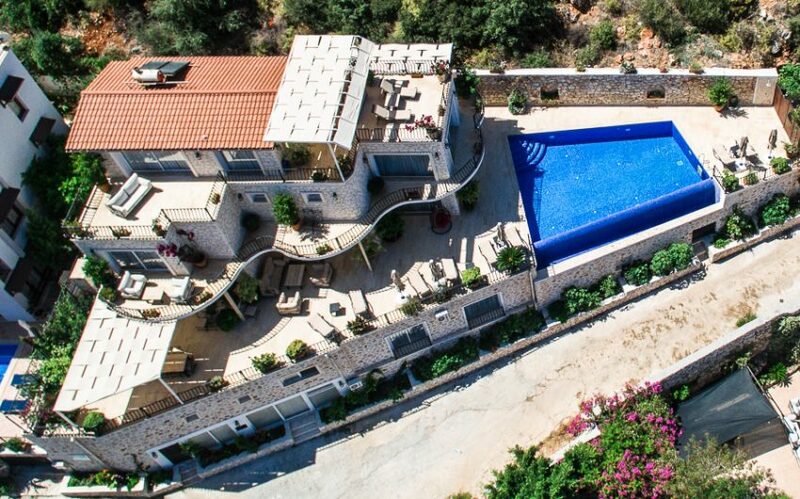 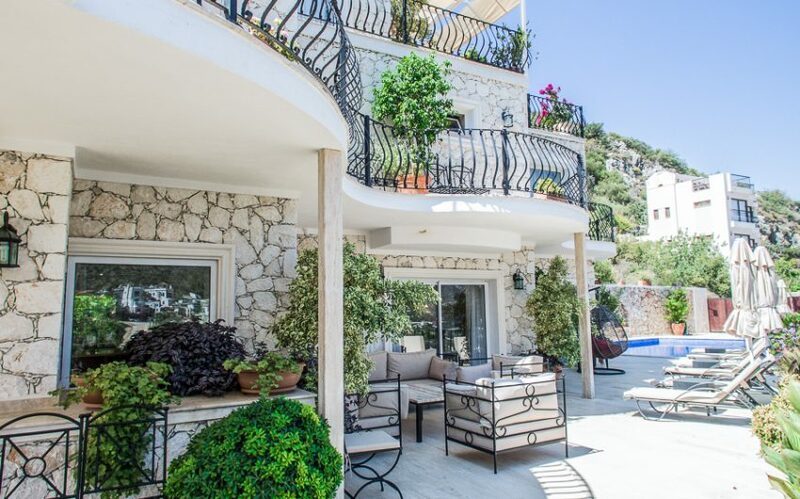 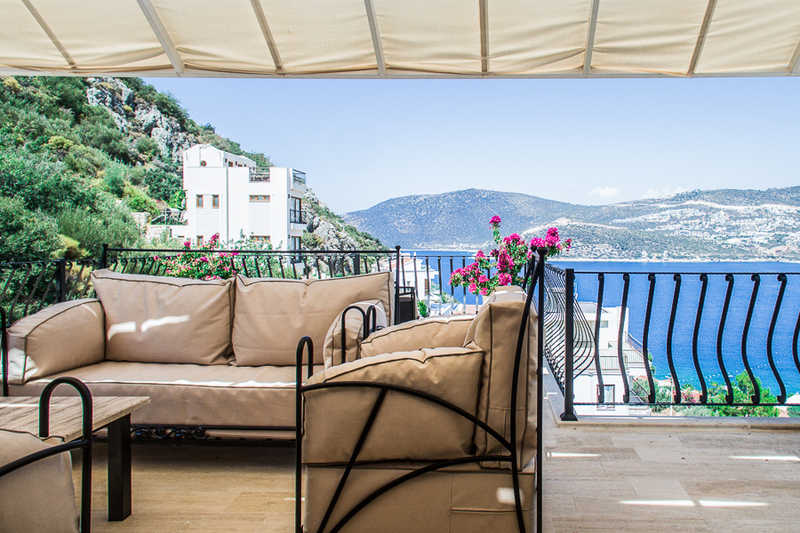 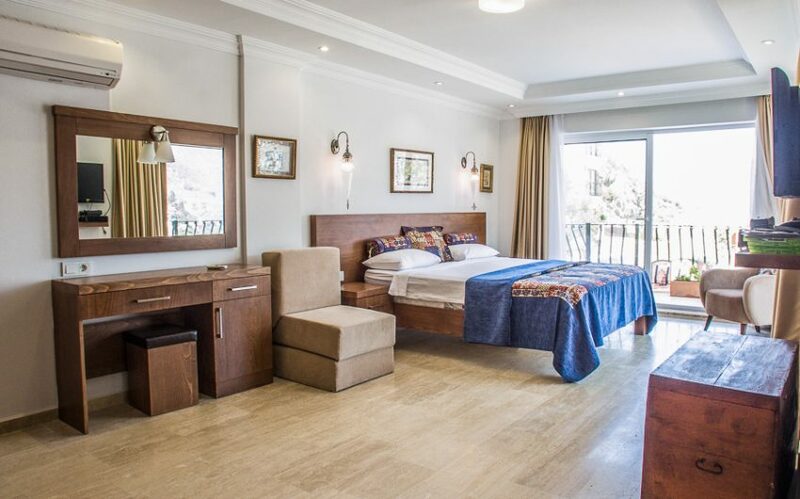 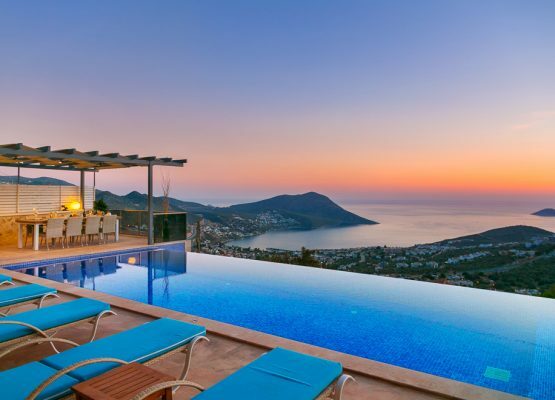 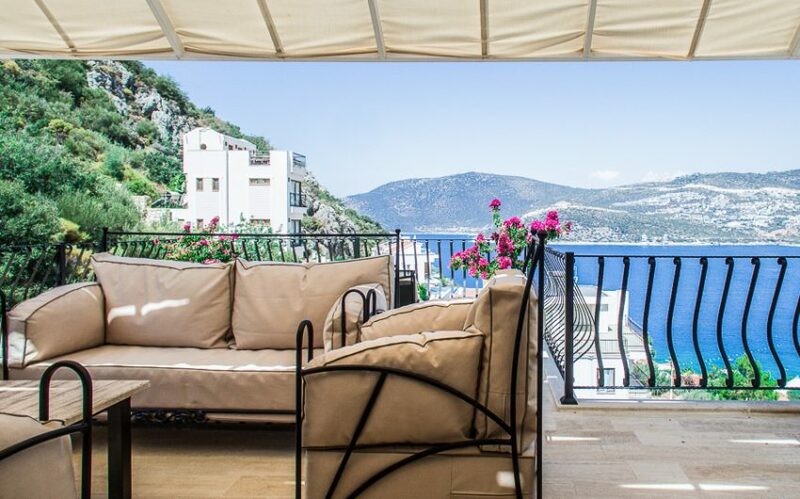 Villa Kalkan Charm is a nearly new 4 bedroom villa overlooking the gorgeous and picturesque Kalkan Bay with totally uninterrupted views and a private infinity pool.